Tasting Note: Deep purple black in colour. A fine, elegant bouquet. 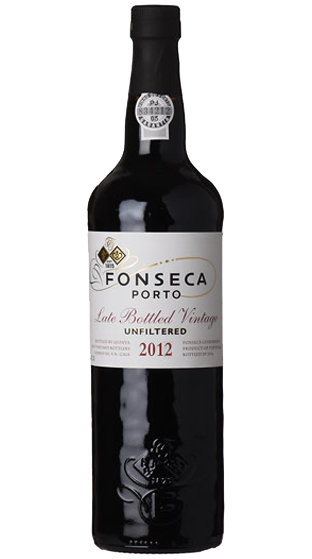 Rich black fruit and dark cherry aromas, with hints of eucalyptus and spice. The palate shows luscious, rich blackberry fruit and a hint of blueberry. A wine with lovely textural quality; velvety smooth. The finish is rich in flavour and wonderfully intense and long.